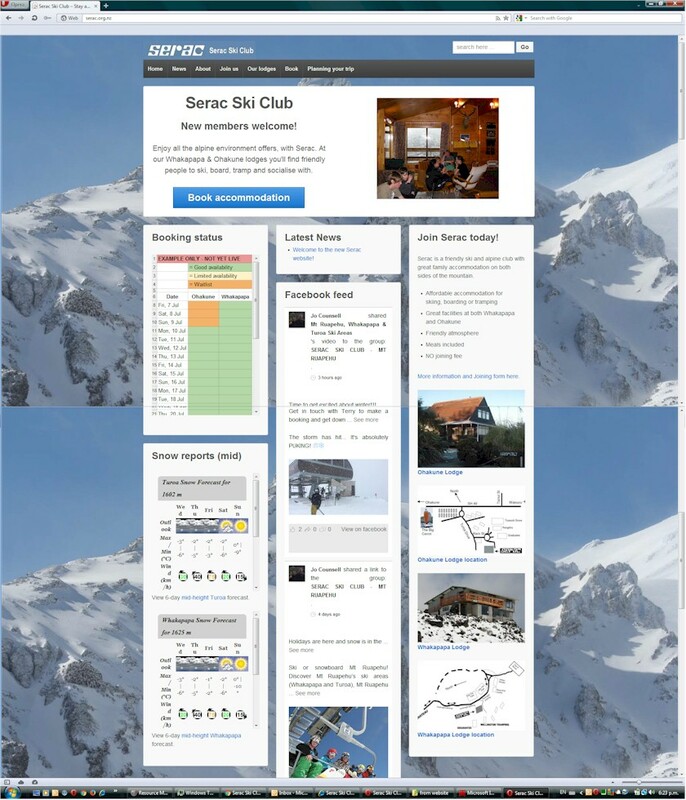 Home › News › Welcome to the new Serac website! Welcome to the new Serac website! Please Note: This site is not fully complete and tested yet – online membership form etc. being added.